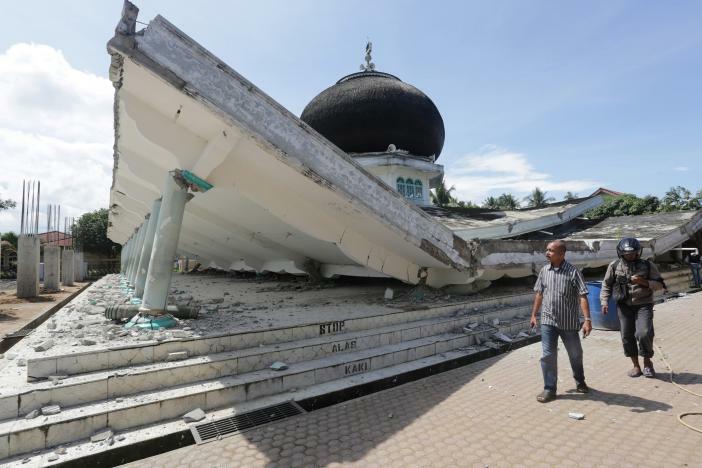 December, 7th – Indonesian authorities said the death toll from a 6.5 magnitude earthquake that struck the northern province of Aceh on Wednesday has risen to 52. The number of dead was expected to rise and more than 70 people had been seriously injured, said national disaster management agency spokesman Sutopo Nugroho. The U.S. Geological Survey said the quake struck just after 5 a.m. (2200 GMT Tuesday) at a depth of 17 km (11 miles) on Aceh’s northeastern coast. No tsunami warning was issued. 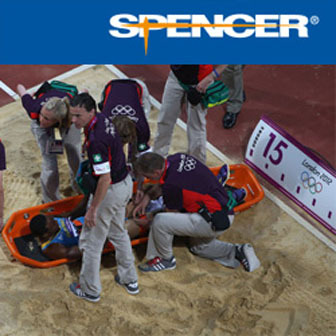 Several people were trapped in the rubble and were being evacuated using heavy machinery. Fortunately, it seems that the quake had no potential to trigger a tsunami in the local area, according to Indonesia’s Climate Meteorology and Geophysics Agency.